Breathe Easy Platinum Catalytic Filters are sold out. 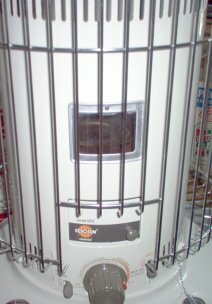 Mica windows are frequently used on the sides of convection heaters (middle of photo at left) to allow the user to see the flame. Damaged mica windows should be replaced, as they interfere with the designed air flow of the heater and can cause the heater to not burn at maximum efficiency. Photo is an Omni 105, which has a window on each side. The heater is not lighted, so the window appears black. Mica is a thin, transparent slice of natural mineral silicate (rock) which is extremely resistant to heat, but relatively brittle and should be replaced if damaged to preserve the proper airflow in a heater. Large, uncut Mica window (4'' x 5") for multiple purposes such as Perfection heaters, KOGY heaters, sad iron heater windows. 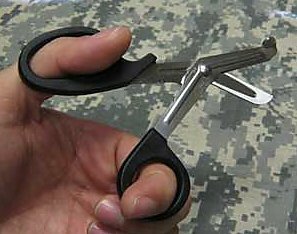 Easily cut with scissors. 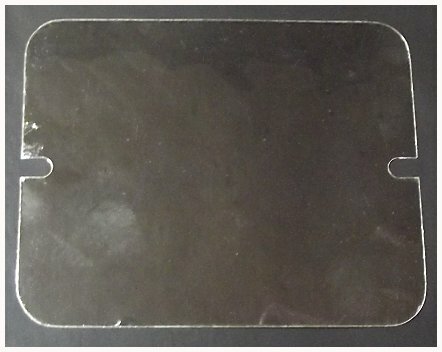 No notches; heavyweight mica. $7.95 each. 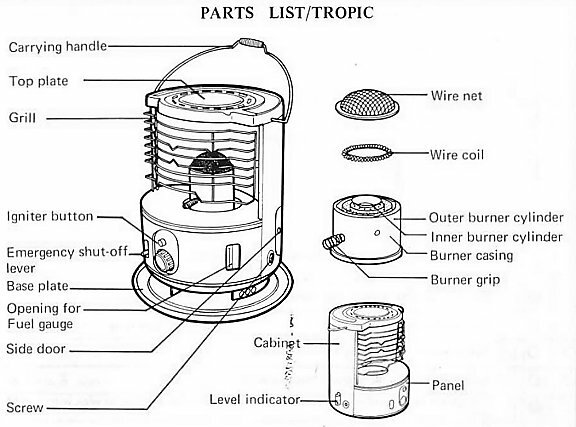 Most kerosene heaters use a battery powered electric ignition system, with a thin coil of wire heating to cherry red to ignite the fuel in the wick. 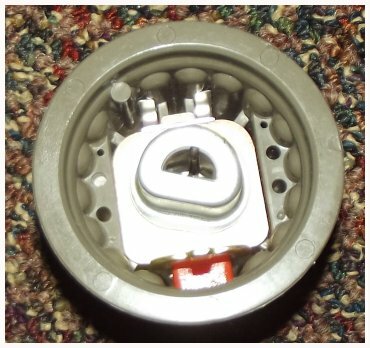 If the coil becomes damaged, electric ignition is impossible. If you are going through igniters fairly fast, it could be because you are not burning the wick dry often enough. When a fiberglass wick becomes coated with a tar and carbon buildup it causes the individual fibers to become stiff and splay outward. That makes it easy for a single fiber to catch on the igniter and rip the igniter coil. 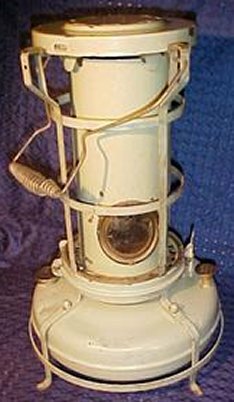 Type A Universal Igniter; all KeroSun, Corona, etc. -110 Igniter tip for new MGN/ HMN/CTN-110 radiant heaters. Part #OSCT138. See on page 14 of owner's manual (click here), part #38. New, quiet, high quality, long-lasting fuel pump. No more spilled fuel, funnels or siphon hoses! Pump kerosene directly into your heater tank with the flip of a switch! Powered by 2 AA batteries (Batteries not included.) which should last for a year of every day use to fill small containers. I use mine to fill a heater from one gallon recycled apple juice jugs. Once you use one of these pumps you will wonder how you ever got along without one! 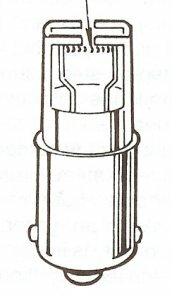 Some wicks can be combined in the same Priority box, except for boxed wicks* which will not fit into the triangular "tube" used for mailing. Other items must be ordered separately and if they will fit into the box with the pump I will refund any unused postage paid. Shipped Priority Mail within US ONLY! * The following wick numbers are boxed wicks: #15, 16, 20's, 34, 35, 36, 37, 37A, 38, 38A, and 500. NOT SHIPPED OUTSIDE THE US: NO CANADIAN OR OVERSEAS ORDERS, PLEASE, AS THE PUMP IS TOO LONG TO SHIP outside the through the mail. Corona 23-DK wick sleeve. The Corona 22DK was a transition model using an unpinned wick and a pinned wick sleeve. That pinned wick sleeve was very fragile as the pins could easily break off. The sleeve can be drilled where the pins were located and the heater will then work using pinned wick #3B for the 23-DK. Spring case, C310, Sw6179, for some newer Aladdin heaters made in Japan such as the S571U. This is the metal case that holds the dial return spring. 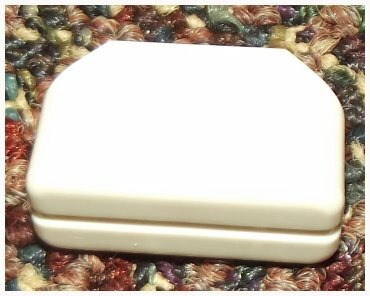 Heat Mate radiant heater fuel tank cap, models -1101. 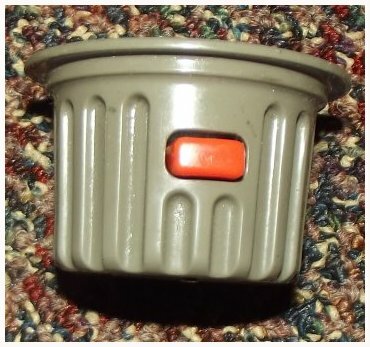 Wick adjuster knob; DC-100, Omni 105 J & K. Part #20450312. Page 5, part #14. Wick adjuster knob; P75-36, Aladdin S181U, RK-75; Some Sharp and Sunbeam heaters. 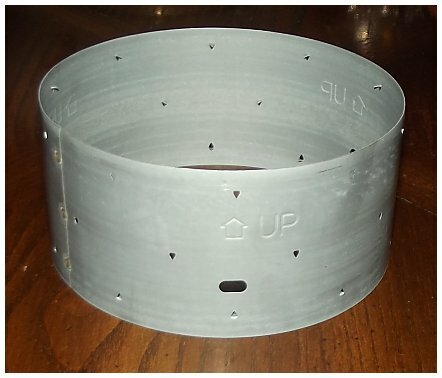 Fits 1/4" shaft with winged flanges up to 3/4" wide. Thumb Screws for tower cabinet; Various convection heaters. White. 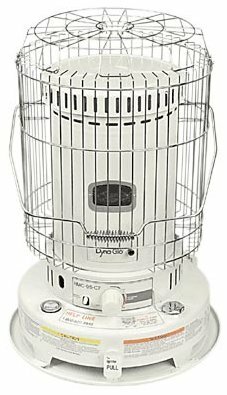 A domed wire net was used over the burner on many small heaters made by Sanyo, including the Aladdin Tropic and heaters sold under the Sharp, Sanyo and Sunbeam brand names using wicks #6X as well as other heaters using wicks 2 15/16'' (75mm) in diameter such as #9 and #9A. 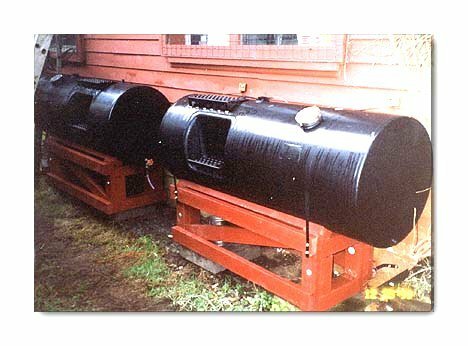 The wire net acted as a secondary catalytic unit to ensure complete combustion and therefore a very clean burn. 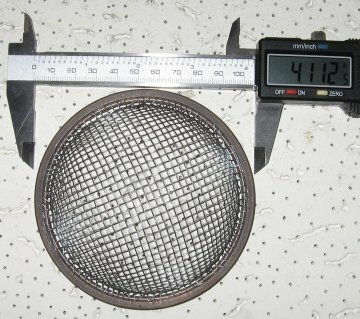 Replacement wire net is an original Sharp, part # FSTN-501GADNO. 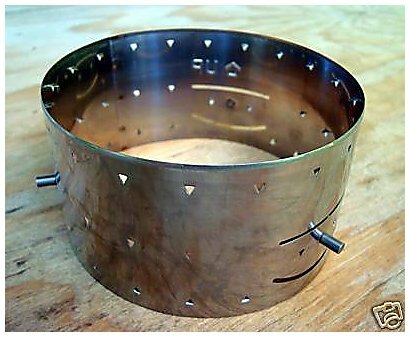 SMALL Wire Coil for over burner unit of various small radiant heaters. About 3" diameter. Soft wire is hard to ship without some bending, but is easy to bend or expand to the shape and size desired. Wicks to 2 15/16" diameter. The chimney glass listed below is available for special order - the only chimney glass in stock has an "Add-to-Cart" button on that line. 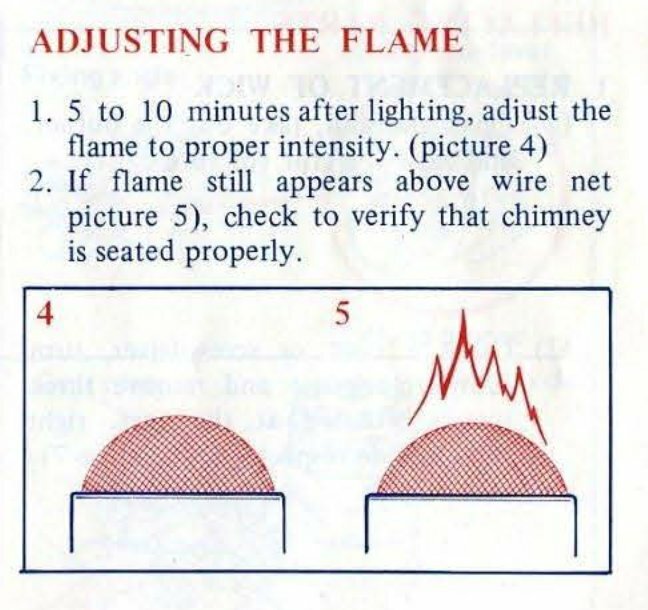 Measurements listed are for the outside height and outside width of the existing chimney glass. 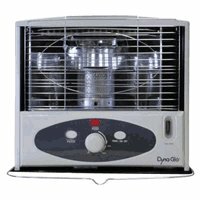 Some listings are not by heater make and model, just by size. If you are interested in ordering one of these glass chimneys, send me an e-mail, please. Out-of-US shipping requires extra postage. M10 CRESTLINE Models: 3530, 3531,63203, 63205, 63206. M50 ALADDIN B-231 TempRite 95, B-331 TempRite 11, S-481U TempRite 10. 4 1/16" No longer available from my supplier. CRESTLINE Models: 3530, 3531...63203, 63205, 63206. ENERGY MART Models: EM-M221, EM-F221. 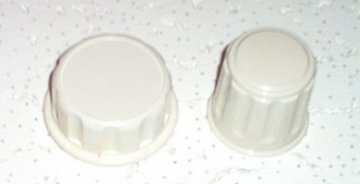 KOEHRING Models: KRB-93A, KR-9, KRD-93, A, KRF-9A, KRF-93, A . NATIONAL Models: OS222, 2300R . SANYO - Models OHRG-25A, OHR-280. TOUCH N' GLOW Models: CR-8, CR-9, CRF-9. Just a list to keep. Handy Hearth: H 3.5"; W 5". Not available in the list above.